Considering the price, this ball offers a great feel thanks to the urethane cover. 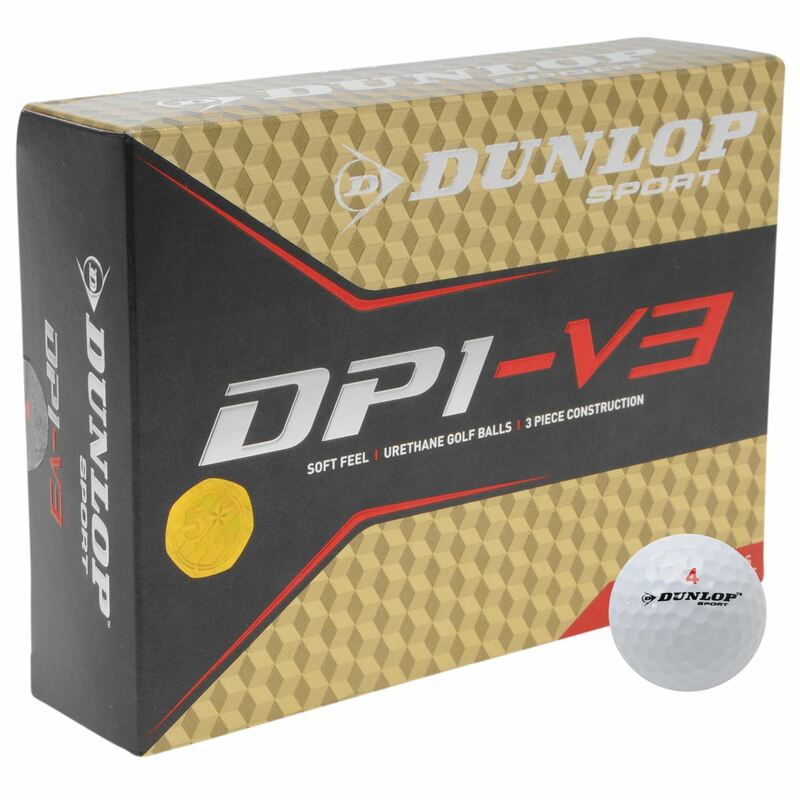 A good degree harsher than the leading balls on the market, but soft enough for many players. 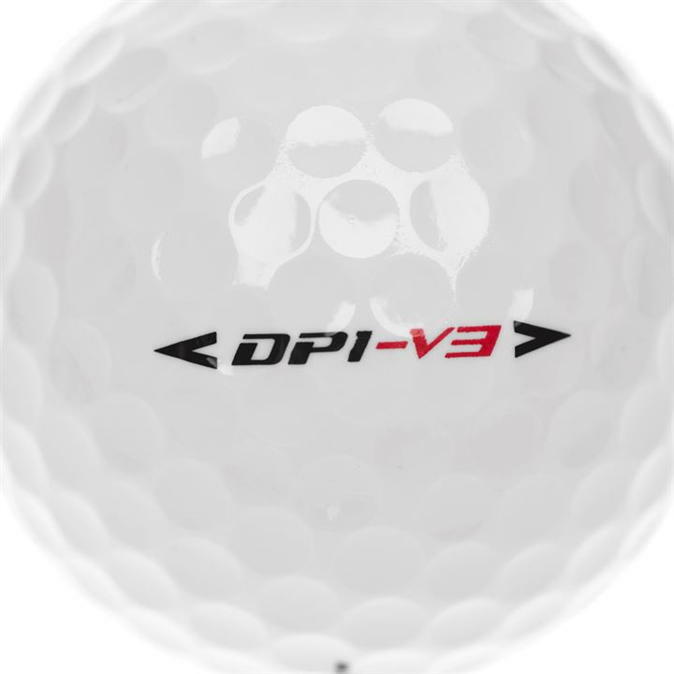 This three-piece ball has decent distance off the tee – around middle of the pack regarding its competition. Around the greens you have to work quite hard to get some zip, but it is possible to get it to dance if you catch it well. It has a penetrating ball flight off the tee that maximises distance. With mid to short irons we struggled a bit with control compared to the leading balls on the market. Stop being a ball snob – for the average golfer this ball could offer all the performance required. A relatively soft feel and decent distance is offered, but it does lack spin around the greens. Head to the Dunlop website for more.